John Mowbray OBE, DL, Chair of the University’s Board of Governors said: “The appointment is excellent news for the University of Sunderland. Sir David impressed the selection panel with his exceptional leadership qualities and his outstanding career in public office and the education sector. 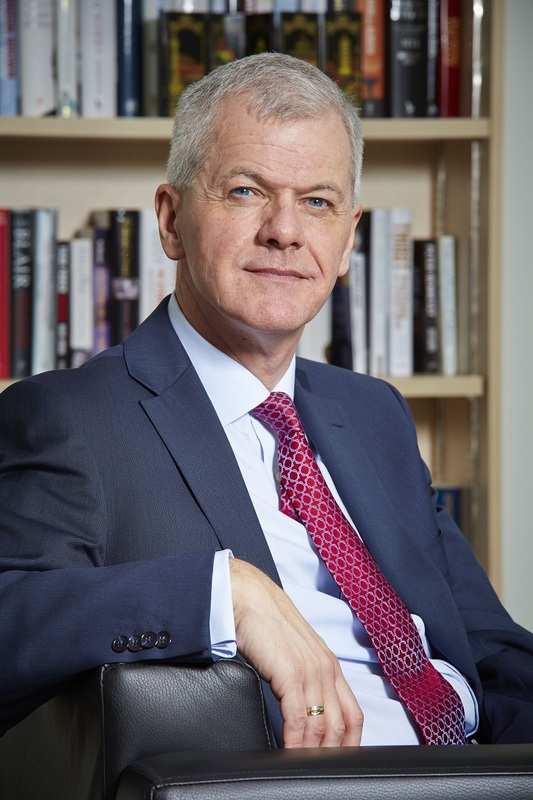 We are confident that he is a worthy successor for Shirley Atkinson who is stepping down from her role as Vice-Chancellor and Chief Executive later this month, leaving a financially robust institution that is rightly proud of its heritage and recent achievements - and confident about its future.